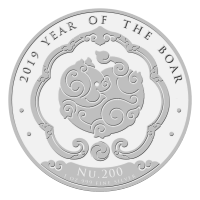 Pièce d'argent Année lunaire du cochon du Royaume du Bhoutan 2019 de 1 once Order your 1 oz 2019 Kingdom of Bhutan Lunar Year of the Boar silver coin from our store online for the internet’s lowest price. This bespoke coin is brought to you by the royal Monetary Authority of Bhutan, the nation known as the world’s last Shangri-La. 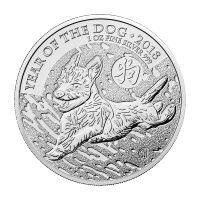 The coin’s reverse features a beautifully stylized boar, shown within a decorative frame, its nose representing the Tibetan Ruyi, which is considered to be a blessing of good fortune for the bearer. 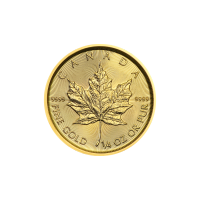 Also on the reverse, you’ll find the title of the coin, along with its denominational value, metal content, weight and purity. 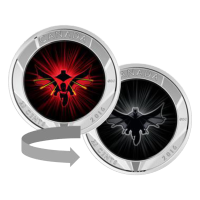 The exquisite rendering on the coin’s obverse is intended to represent the Dochula mountain pass, which joins Thimphu to Punakha and boasts 108 memorial chortas which commemorate brave Bhutanese soldiers lost to war. You will also find the Bhutanese legend, along with the native text on the obverse. World happiness reports list Bhutan as one of the topmost ranking nations on the planet. 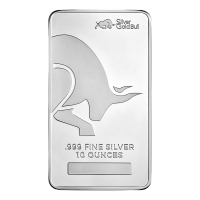 Secure your piece of the last Shangri-La and diversify your holdings with a 1 oz 2019 Kingdom of Bhutan Lunar Year of the boar silver coin today.